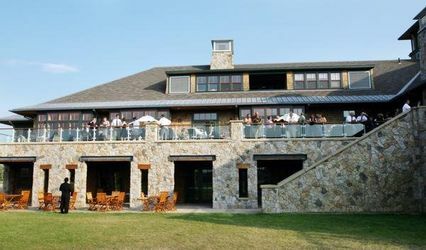 The Cape Club of Sharon, formerly known as the Spring Valley Country Club, is a private golf and country club located in Sharon, Massachusetts. 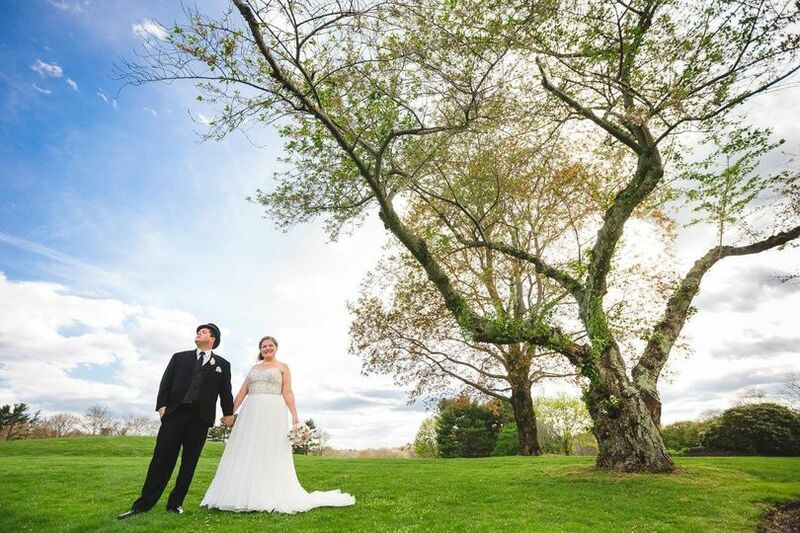 It’s situated on 200 acres of perfectly manicured lawns, less than 30 minutes from Boston and Providence. They pride themselves on their amazing cuisine, beautiful setting and impeccable service. 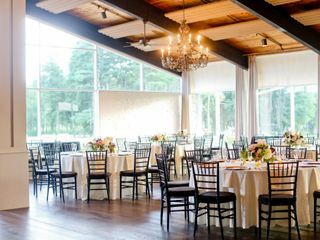 The Cape Club of Sharon offers both indoor and outdoor settings on their 18-hole championship golf course. 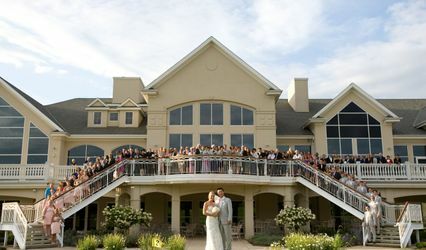 Couples can accommodate up to 270 guests at this golf and country club. 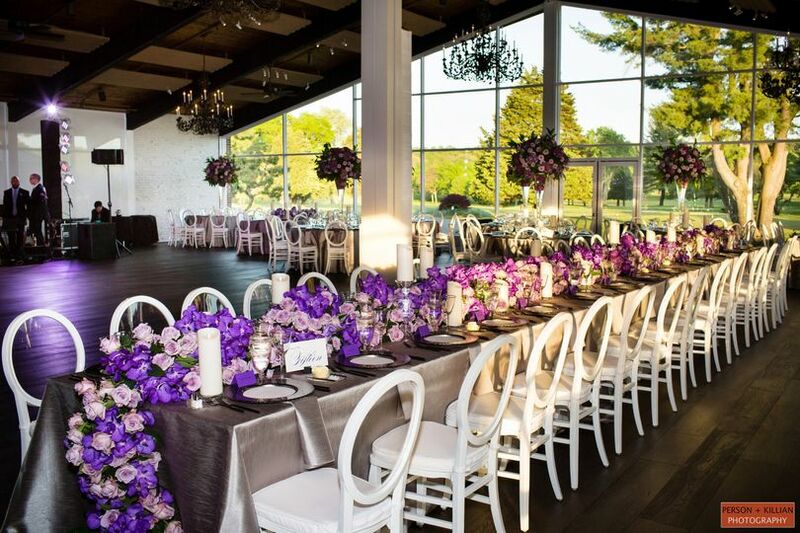 Their newly renovated clubhouse features a grand ballroom with an oversized dance floor and floor-to-ceiling windows. 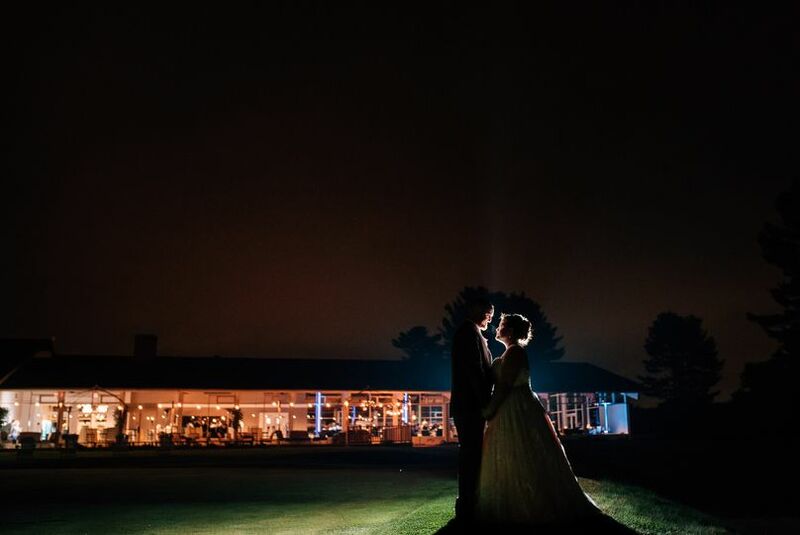 There’s a separate indoor and outdoor space for cocktail hour with views of the fairways. A patio with multiple firepits is also available for you and your guests to enjoy. 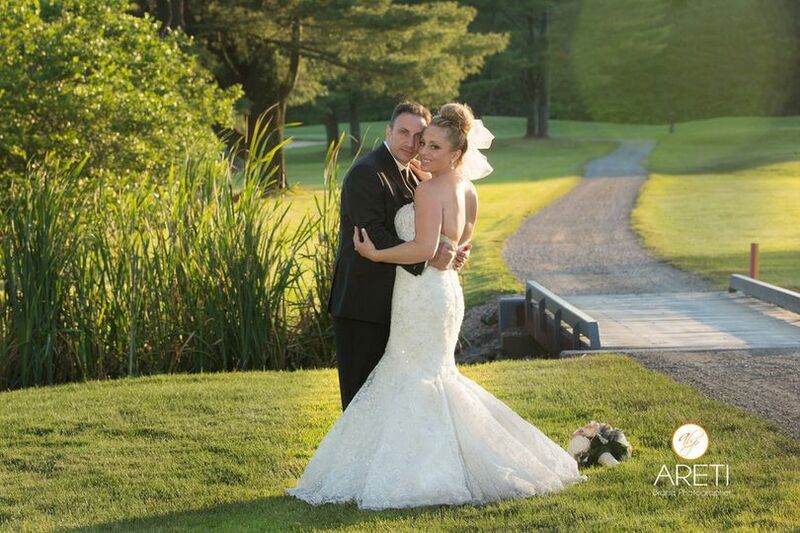 Nicole at Cape Club was amazing to work with when planning and executing our wedding. She was very responsive and even answered e-mails outside of work hours. 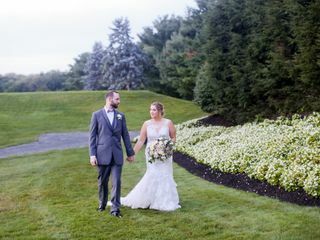 On the day of our wedding, Nicole worked so hard to make sure that everything went smooth and that we followed a timeline. She was so helpful in organizing formal photos with our photographer. 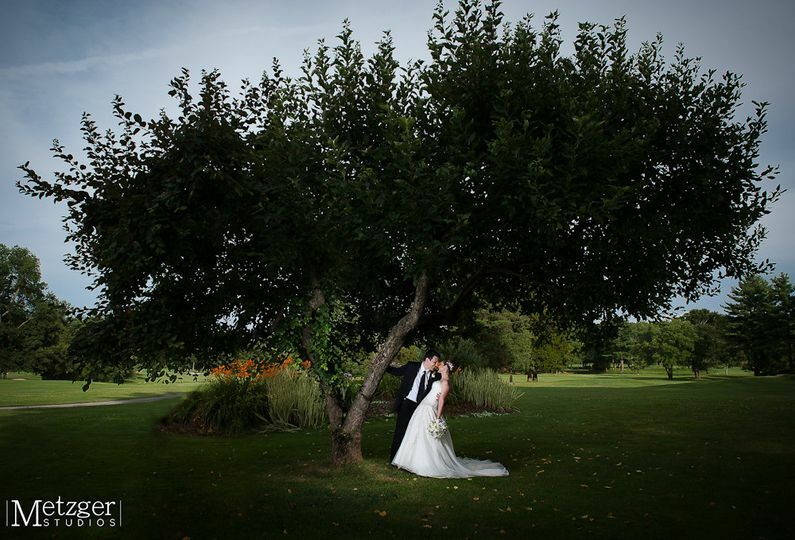 The venue was absolutely beautiful and included 2 bars, which was helpful due to our large wedding! I highly recommend this venue! 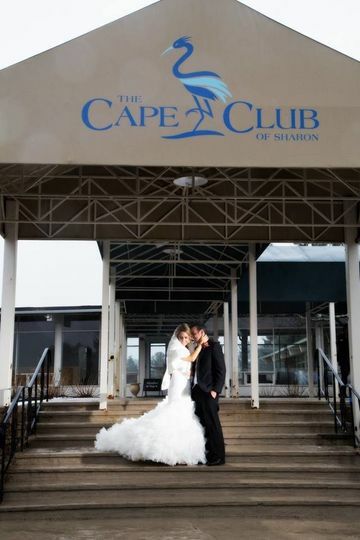 We are overwhelmed with how amazing our wedding was at the Cape Club. 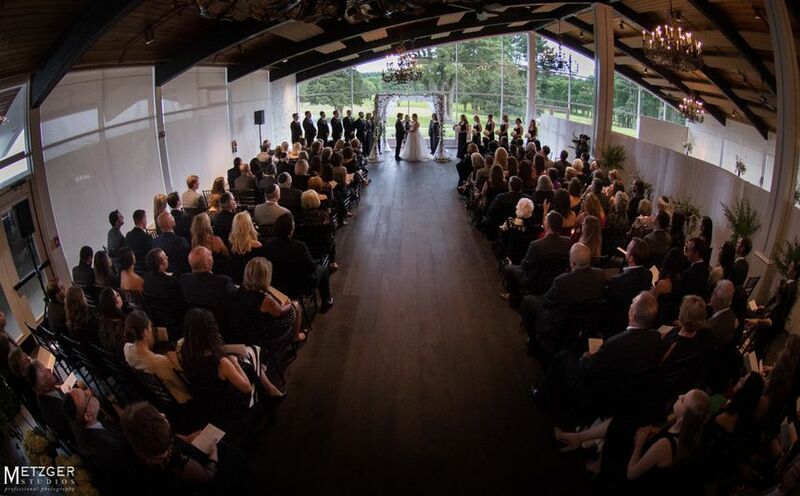 We had so many people tell us it was the most beautiful venue they had ever been to. The fire pits outside were such a hit and the windows make the indoor/outdoor areas flow so nicely. Nicole was the MVP and made everything work flawlessly. We couldn't be happier with our choice to get married there. I don't even know where to start because I have nothing but amazing things to say about Nicole, Paul and everyone at The Cape Club! It was an great experience from start to finish. 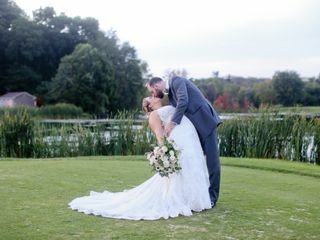 When we first met Nicole and started to explain our wedding vision; she was open, honest and listened to all our needs. My husband and I did not want a sit down dinner, nor did we want a buffet... however food was very important to us. 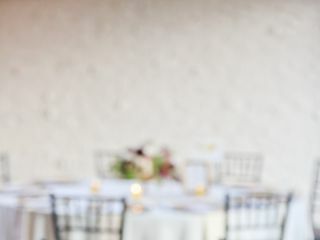 Nicole and Paul helped us create a progressive wedding reception with lots of passed appetizers and stations of food. 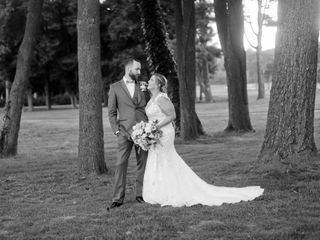 Our guests still can't stop talking about how amazing the food was, how fun the wedding was and how perfect The Cape Club was as our venue. 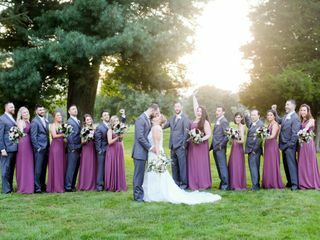 I am so happy we had our reception at The Cape Club because it was stress free and working with Nicole made the whole wedding planning experience enjoyable! 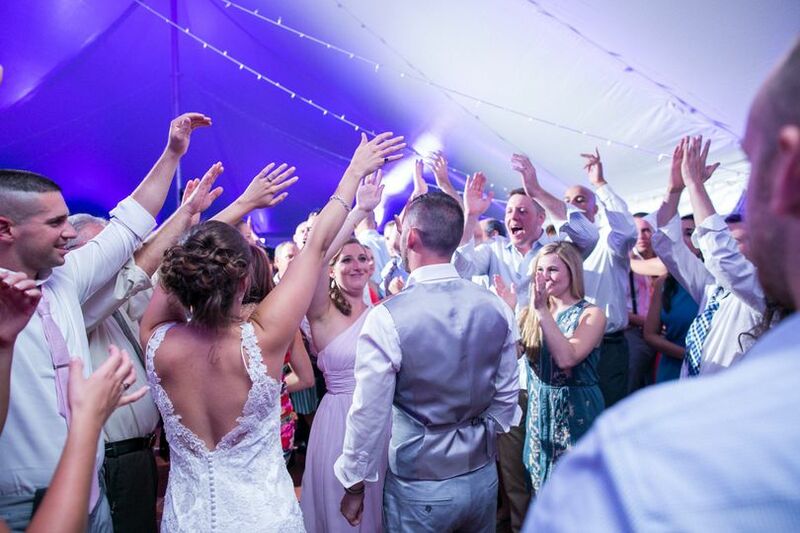 We highly recommend The Cape Club of Sharon to anyone who is looking for a venue who is willing to work with your vision and is open for an out of the box reception!!! Great views, indoor/outdoor space and an amazing staff. We love working here as it&apos;s always smooth sailing. 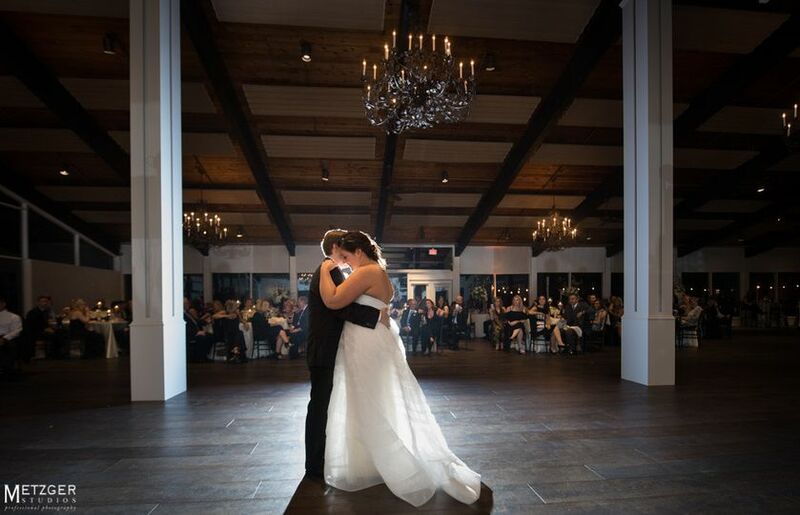 As musicians we enjoy the in-house piano for ceremonies and cocktail hour, and as DJs we love that gorgeous dance floor with the illuminated columns. It just makes for a classy and fun atmosphere. 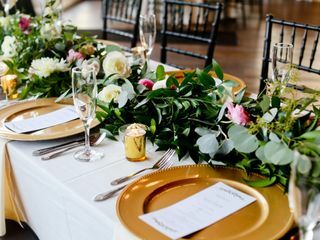 Definitely a top notch venue with great people who know how to take care of their clients and vendors. Can&apos;t wait to come back soon!!! 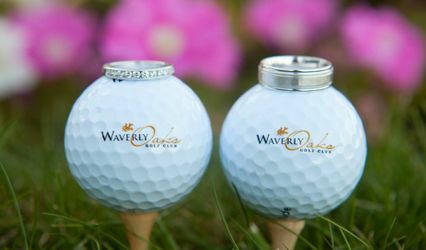 As a vendor, I love working with the staff at Spring Valley Country Club.They are so very professional and helpful. It is a wonderful venue with great views. The staff, from the banquet managers to the work crew all know what is going on and always on top of things. The food is the best. 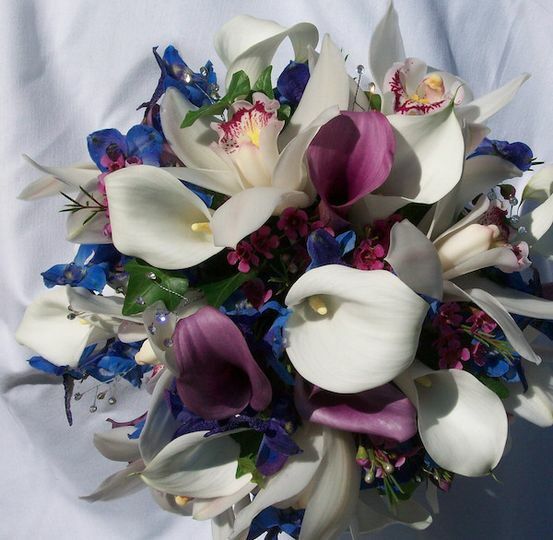 It is a fabulous place for a wedding or any type of party.